What are you doing for Memorial Day weekend? Traveling? Hosting guests? Working outside? Working on a house project? Enjoying nature? At my house, we’re hosting guests and working on a house project. So, of course, the guests will need food. That means making a menu. Have you forgotten about those yummy Hamburger Patties for grilling? We even have Hamburger Buns. And how about a NEW Potato Salad Mix? 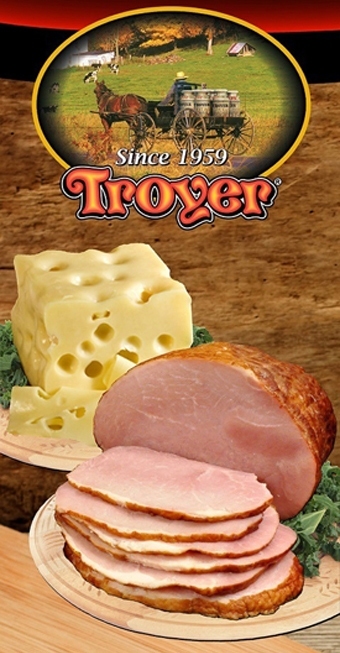 Just cook the potatoes, add mayo and dump this on top. 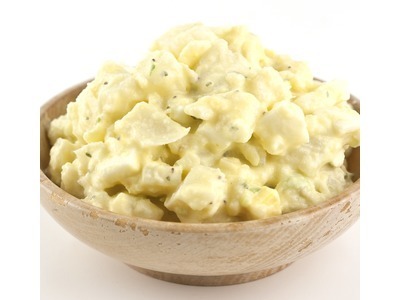 Or try the super popular Amish Macaroni Salad Mix, which is also just as easy. 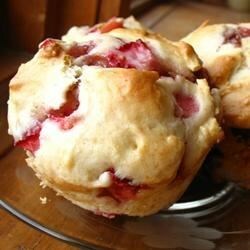 The Strawberry Muffin recipe below is perfect for this weekend. Not only is it fast, but if you add blueberries it will be a festive addition. Speaking of festive, we have Red, White and Blue Gummi Bears, Gummi Stars, Frosted Covered Pretzels and Sprinkles. Whatever you have planned this weekend, don’t stop by on Monday, we will be closed. Strawberry season is upon us. 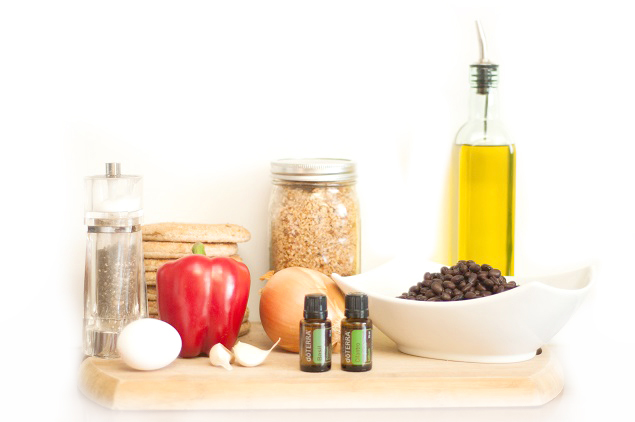 Make these for part of a meal or a quick snack. Grease an 8 cup muffin tin, or use paper liners. Fill muffin cups. Bake for 25 minutes, or until the tops bounce back from the touch. Cool 10 minutes and remove from pans.